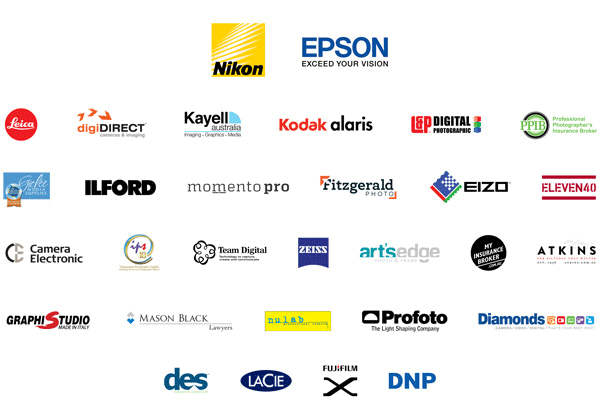 The AIPP would you like to invite you and your members to our premier photography event this August. 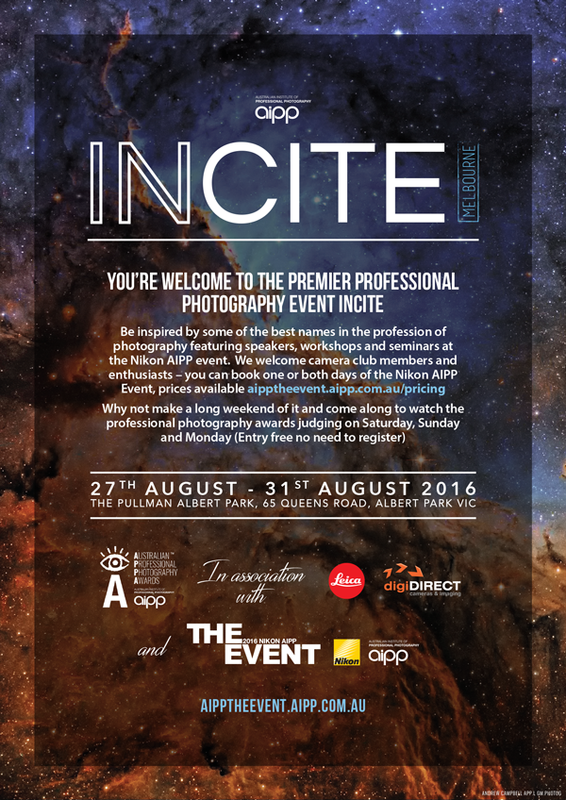 INCITE featuring The Nikon AIPP Event and The Australian Professional Photography Awards (APPA). If you have any questions, please contact us on 03 9888 4111. If you have trouble reading this email, please click here.